to my little corner of the world! I’m Shannon, a wife and mom who loves soaking up the sunshine and wild, Kansas wind at our dream house out in the country where we have room to play and pray. We have three kiddos that range in age from grade school to high school so I understand and live the busy mom life everyday! Welcome to my little corner of the world! 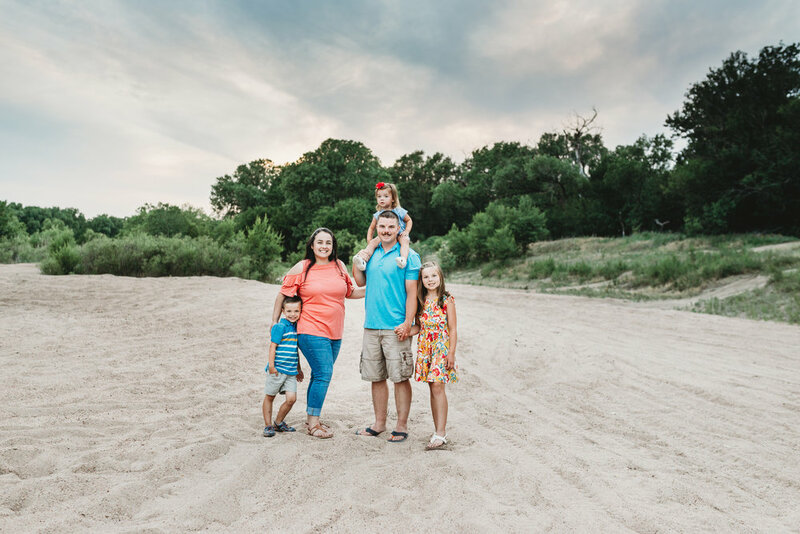 I’m Shannon, a wife and mom who loves soaking up the sunshine and wild, Kansas wind at our dream house out in the country where we have room to play and pray. We have three kiddos that range in age from grade school to high school so I understand and live the busy mom life everyday! We love country living and are looking forward to adding chickens and horses to our little homestead. Because who doesn’t love a little more busy and a whole lot more mud to clean up? The eggs and trail rides will be *totally* worth it. When I’m not running my kiddos to activities or dashing off to a photo shoot, you can often find me curled up in my favorite place—my front porch. There is just no better view. Whether it’s watching my kids laugh and play or viewing the splendor of a prairie sunset, my heart is always full taking in all of the wonders His many masterpieces. It’s the best place to slow down and breath in this beautiful life. I like to say that my days are fueled with coffee and Jesus :-) And, if I’m lucky, I sometimes get a peaceful, rainy morning to enjoy them on the porch. I love gluten-free pizza and naps. Not necessarily in that order. Naps.are.the.best. And while we may be land-locked here in Oz, I jump at any chance to enjoy some boat time at the lake. I love being a photographer because it allows me to stop time and capture those moments that will be treasured forever. As I watch my own babies grow up I look at them and realize how much I treasure those photos of them as littles. It’s the only way I have to stop time and keep a tiny piece of them little forever. I love, love, love my kids so much. They are what drive me to capture these moments for myself and all the other mamas out there. 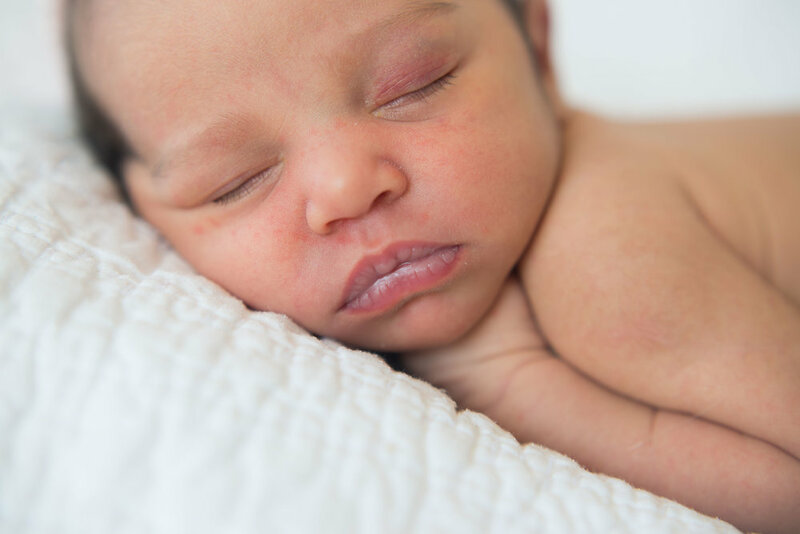 I create the photos that bring those feelings rushing back to you—the smell of your newborn’s head. The giggle of your toddler. The profound sense of wonder at the birth of your child. The pride of the parenting culmination that led to the high school senior before you. I just love, love. These are the raw, deep moments that define families and need to be treasured. These are the moments I love. These are the moments I capture. This is why I love what I do. Send me a message and let’s capture lightening in a bottle together. Life moves so fast. Babies are born, families grow, loved ones leave us before we are ready. At every stage of life we love to look at the photos that are our personal history. Professional photography is an investment in that personal history that captures and keeps the moments that slip through our fingers. I love to document the fleeting little moments for families to treasure forever with gorgeous professional images and products to cherish for generations to come. You’ve dreamed of this moment for so long and now you are preparing to meet your new little one. You’ve read the books and taken the classes. You painted rooms and made lists of names. You’ve prayed for heartbeats and health. And now the due date is approaching. My passion is to capture this incredible day. I. Love. Babies. I stay in the background while capturing the feelings and emotions of labor and delivery. This is your day—the physical and emotional journey of you and your partner to welcome your new little one into this world. I document without intruding or interfering. These moments are fleeting, filled with apprehension, pain and joy. But they culminate with the greatest moment of celebration—the birth of your precious baby. I quietly capture those moments for you to treasure for a lifetime. This heirloom collection includes a complimentary maternity session featuring ten digital images with print release. Little ones come on their own timeframe so I am on call and ready to photograph your birth session 24/7. Sneak peeks are also included to share this wondrous event with your family and friends. A minimum of 100 digital images from the birth session are included in an online gallery with print release. Senior year! The rite of passage separating childhood from adulthood. The reward for years of hard work for the student and a million special moments of parenting for mom and dad. The senior portrait session documents this important season of life. I love to show seniors just how beautiful they are! These sessions are all about FUN! I let the kiddos lead and draw them out into big smiles and great interaction. As the mama of a teen boy, I know how to relate and make these session not just tolerable, but enjoyable! That last high school year goes by fast! My senior sessions are available in two different collections. This session includes three separate sessions throughout the school year to capture them at each stage. The first session* is up to one and a half hours and includes up to 24 images. The other two mini sessions (great for sports theme and prom!) are approximately thirty minutes and each include 8 images. This session includes a one hour portrait session with an online gallery featuring 15 fully edited images with print release. Family portraits tell our stories. They show who gave you that dimple and where those blue eyes came from. I love to capture the connection in a family. It’s all about the giggles, smiles and cuddles. I coach you into natural interactions with your family for real, authentic smiles and reactions. These sessions tug at my heart strings and it’s not unusual for me to tear up while working on the images later. These are the times of ring around the rosie, smelling the flowers and all the hugs and kisses possible. Let me capture these moments. They grow up so fast but they will always stay little in these lifestyle family portraits. This session of giggles and grins includes a one hour session with an online gallery featuring 25 fully edited images with print release. Sessions require a paid retainer of 50% to reserve your session date with the balance due the day of the main session. Includes locations 30 miles within the 67460 zip code. Travel fees apply to locations outside of that parameter. Sales tax is not included in the above rates.